Todd Mayfield's 14U team has extensive experience playing 16U and even 18U teams. In advance of our launching the Extra Elite Eighty 14U Club Rankings starting a week from Monday, we’re going to spotlight several programs who have a great show to make the rankings. Today we head to the Peach State to focus on a team that’s from an organization that perennially has strong teams at all age divisions. 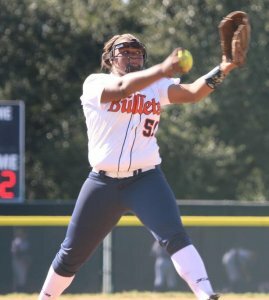 The pickup of pitcher Destin Howard gives EC Bullets-Mayfield one of the best pitching staffs in the 14U age division. Todd Mayfield has a squad being mentioned by coaches and scouts across the nation as one of the top teams to watch in 2019 and, why not? The team has beaten other elite teams from California to Florida and most states in-between. Here’s a closer look at the team coming from a state that is loaded with talented players and teams… quotes are from Coach Mayfield. At the beginning of the 2018 spring and summer season, the Bullets had 11 returning players from the previous season and added three more. Last spring, the team did not play any 14U events until the June showcase and prior to then was playing 16U and 18U teams. The Bullets finished tied for 13th at PGF Nationals. 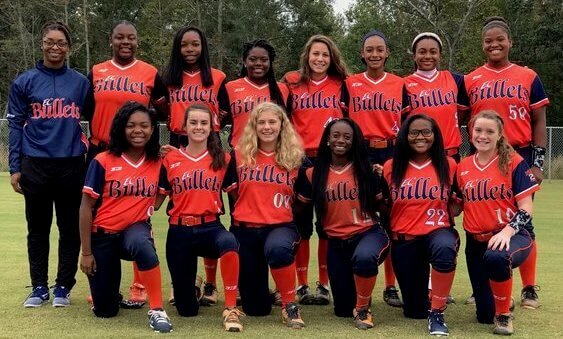 Starting 2019 in club events (high school ball is played in the fall in Georgia), the Bullets have an impressive record of 17-0-1. After the summer finishing strong Mayfield lost three very talented 2022’s—two ranked in the top 100 and one in the top 120—who left for another organization. But the team looks to be strong this year. With the addition of Tyler Ellison, Reese Hunter, Zoie Pace and Lael Ayala from the original EC Bullets-Mayfield team, the Bullets have the talent and experience to be one of the top 14U teams in the nation. 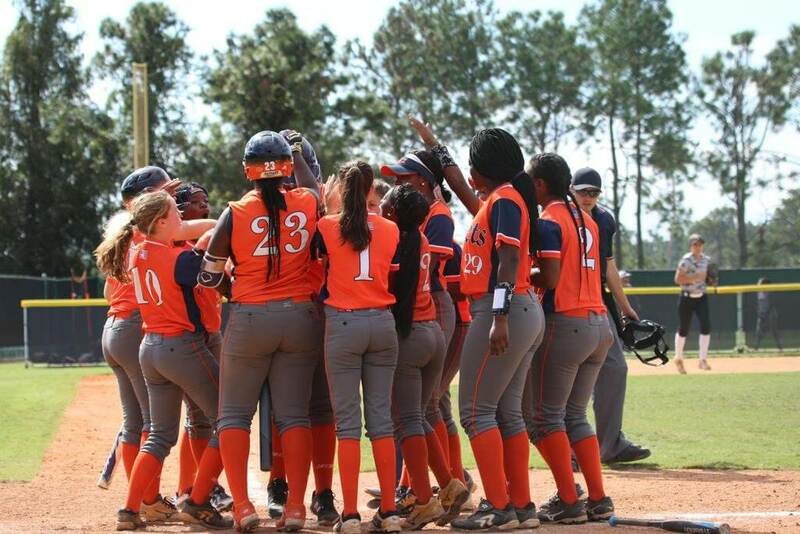 The spring and summer schedule includes top events such as USSSA 18U Gold Cups, Triple Crown Colorado Power Pool, Zoom into June (California), Triple Crown Nationals in Atlanta and PGF Nationals in Orange County, California.